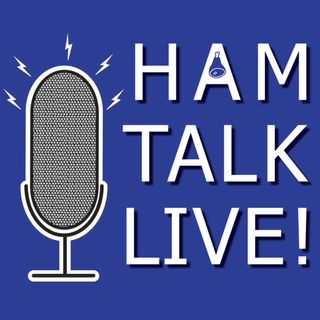 Episode 151 - ARISS Update with Frank Bauer, KA3HDO | Ham Talk Live! Frank Bauer, KA3HDO, the international chairman of the Amateur Radio on the International Space Station program, is back to take your calls about ARISS! We'll talk about the latest on the equipment, SSTV, and plans for the future. Plus, you can learn all about Astro Bees! Who is this really cool guy you keep mentioning :smile: ?